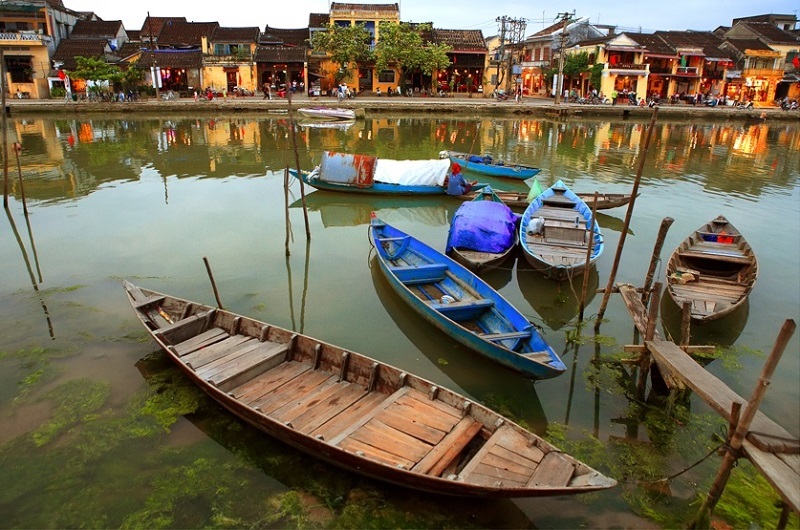 Vietnam is jam-packed with fabulous activities for family holiday but reading some holiday itineraries you wouldn’t know this. Yes, we know that there is a rich and sometimes troubled history, and yes, we should learn a bit about this, but endless temples and historical sights are going to leave the kids cold. 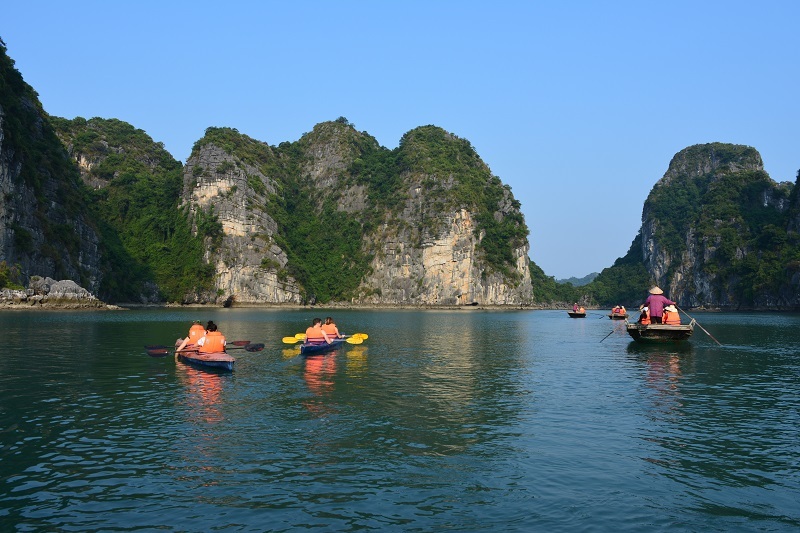 The trick to a enjoying a holiday to Vietnam with family is to intersperse the sightseeing with activities that the your family will love. Here are our top 5 things to do with family in Vietnam but if you want more ideas, do let us know. You may have been heard some information of a touristic Sapa with more concrete roads and it is true. However, please understand that tourism helps develop local’s life and concrete roads also play an important role in that task. 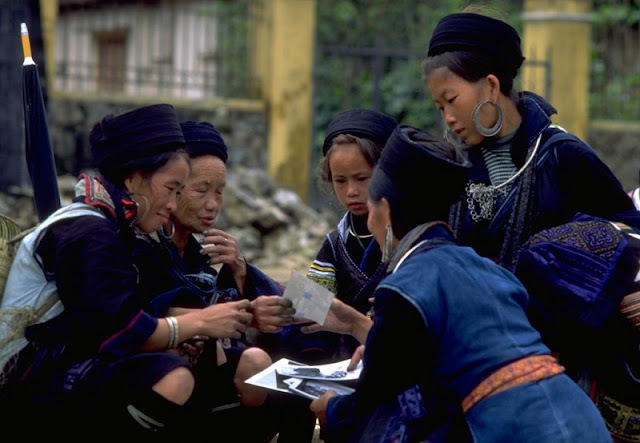 However, until now, ethnic villages and scenery in Sapa are still distinctive and intact as well as offer great trekking options and cultural learning opportunities. 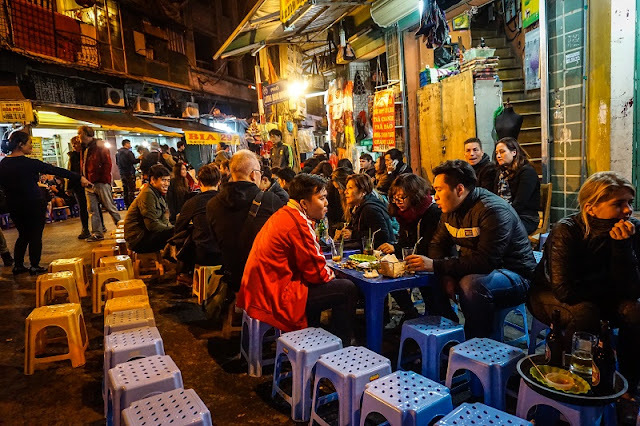 Vietnam is a food lover’s paradise, with countless tasty and affordable options, but the sheer amount of things and places to eat, especially in the big cities, can be overwhelming. Hanoi was the culinary highlight for me and a tour with a local guide is the perfect way to sample a wide selection in a relatively short amount of time. Bun cha (pork with rice noodles), mi quang (fantastic noodle dish), happy pancakes, spring rolls, pho, beautiful steamed fish, sticky rice and egg coffee (yes, you read it correctly) were some of the highlights. You will be instructed on the best food and which sauces go best for each dish in the correct dipping order. This is definitely a highlight of Vietnam's travel to the world. Water puppetry is a Vietnamese tradition and was one of the best cultural activities I did on my trip. If your experience of puppet shows consists of Punch and Judy-type performances you are in for a surprise. 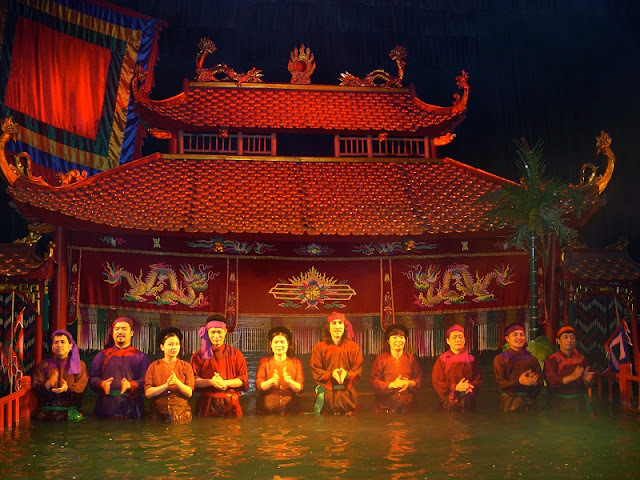 The stage is a large pool of water in which the puppets act out tales from Vietnamese folklore with a traditional Vietnamese orchestra playing throughout. The puppeteers are extremely skilled and great artistry goes into the puppets themselves. Apart from just a handful of tourists, the theatre was filled with local families enjoying the show. This really is something you can only experience in Vietnam, but is an activity that seems to get overlooked by many visitors, explore the unique markets of ethnic minority groups. These top 5 activities can be incorporated into most of our Vietnam family holidays. In order to get the most out of your trip make sure that you check what the weather will be like when you are due to travel. A holiday to Vietnam with your family can be an experience they’ll never forget but you don’t want to arrive expecting sunshine only to realise that it’s winter time and likely to be cold and wet!